Description: The collection of the Office of the Monroe County Historian includes numerous images of the landscape, structures, and residents in the towns and villages within the County. Images that document government functions are also included. The bulk of the collection dates from the twentieth century, although the portrait collection includes many nineteenth century images. Physical Access to the Collection: Please contact the Monroe County Historian’s Office for more information. Phone: 585-385-8244; E-mail: cvacca@sjfc.edu; mca@sjfc.edu. Printing Images for Educational or Personal Use: The credit line “Office of the Monroe County Historian” must accompany any image printed from this collection. Use and Restrictions, Including Copyright Information: The contributors to the Rochester Images database provide these images for non-commercial, personal, educational, or research use only. Prior written permission from the contributing partner must be obtained for any other use, including but not limited to commercial or scholarly publications, reproductions, or redistribution of an image. 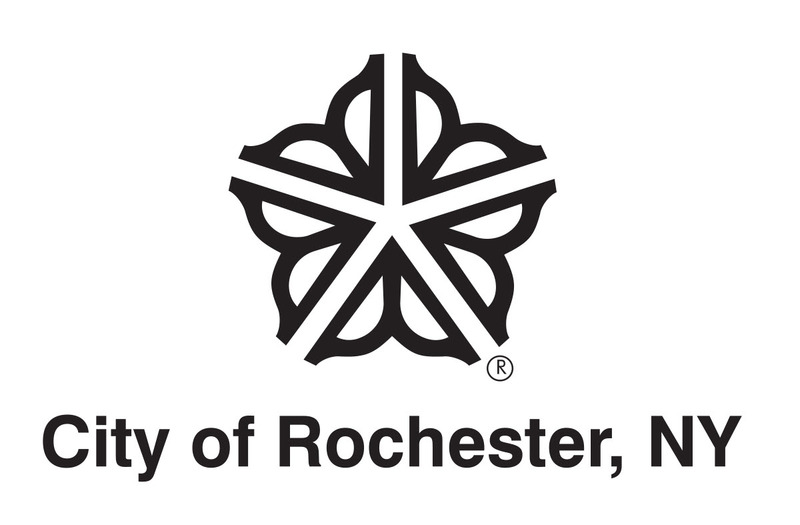 Users should be aware that materials in Rochester Images may be subject to additional restrictions including but not limited to copyright, privacy, and/or publicity rights. Users are solely responsible for making an independent legal assessment of an item and for securing any permissions and paying any associated fees which may be necessary for the proposed use.